for publicity and concert programs. His eight vocal cycles and two collections—Les Chansons des Roses (Rilke), Mid-Winter Songs (Graves), A Winter Come (Moss), A Backyard Universe, Madrigali: Six "FireSongs" on Italian Renaissance Poems, Nocturnes (Rilke, Neruda and Agee), Cuatro Canciones (Lorca), Four Madrigals on Renaissance Texts, Five Songs on American Poems (Moss, Witt, Gioia and Agee) and Lux Aeterna—his series of sacred a cappella motets (O Magnum Mysterium, Ave Maria, O Nata Lux, Ubi Caritas et Amor, and Ave Dulcissima Maria) and numerous instrumental works are featured regularly in concert by distinguished artists and ensembles throughout the world. O Magnum Mysterium, Dirait-on (from Les Chansons des Roses), O Nata Lux (from Lux Aeterna) and Sure On This Shining Night (from Nocturnes) have become the all-time best-selling choral octavos distributed by Theodore Presser, in business since 1783. 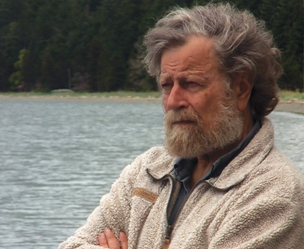 The first film made about Lauridsen won four Best Documentary awards since opening the American Documentary Film Festival on February 7, 2012 in Palm Springs, California. 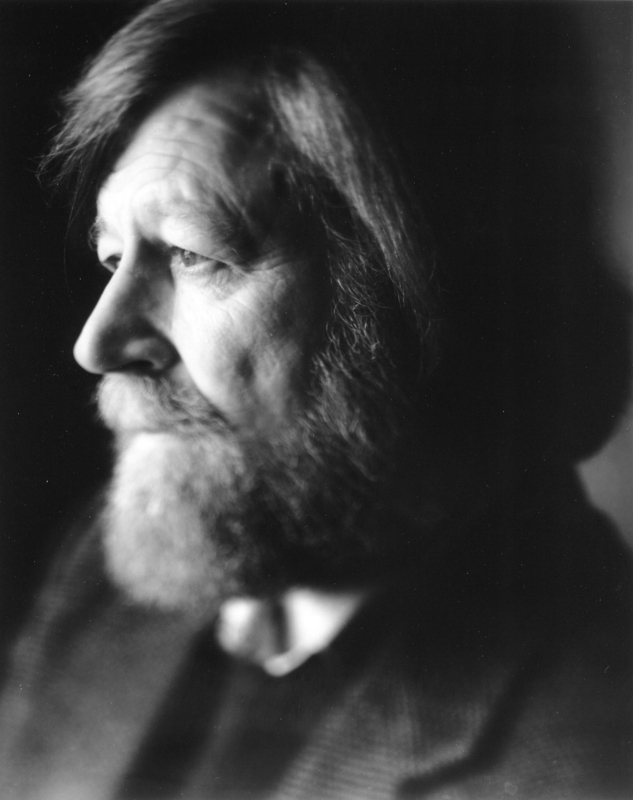 Shining Night: A Portrait of Composer Morten Lauridsen, was named 'a heartening rarity' by Terry Teachout of the Wall Street Journal. Directed by Michael Stillwater and co-produced with Doris Laesser Stillwater for Song Without Borders, Shining Night provides audiences worldwide with a rare glimpse into the inner world of the composer. A companion giftbook to the film, Morten Lauridsen's Waldron Island Reflections, photographed and edited by Michael Stillwater, is published by GIA Publications, Chicago.